Washington DC is just one of those "must-do" tours for every American. Its your chance to discover the heart of our nation for yourself. You may also rediscover a strong sense of pride for those who made our freedom possible and those who protect and honor it every day. Sit back and relax this morning as the motorcoach travels through the beautiful Midwest states before stopping for a good night of rest in Youngstown, OH. Travel continues early this morning, reaching our nation's capital mid-afternoon. 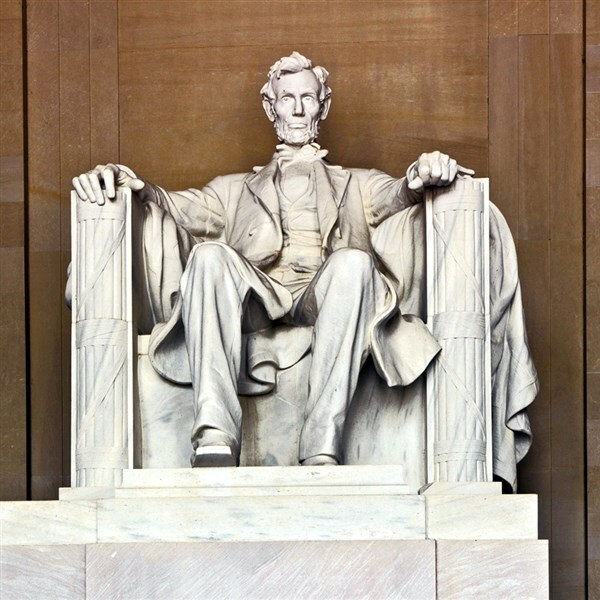 WASHINGTON DC MEMORIALS: Tour the city's most notable memorials honoring those who have helped shape this great nation. WASHINGTON DC CITY TOUR: This morning, a local step-on guide informs and entertains while showing the group the highlights of this historical city. SMITHSONIAN: Spend the afternoon exploring the world's largest museum complex. Catch a glimpse of the flag that inspired the national anthem, gowns of our first ladies, or the Wright brothers 1903 Flyer. The choices are endless! 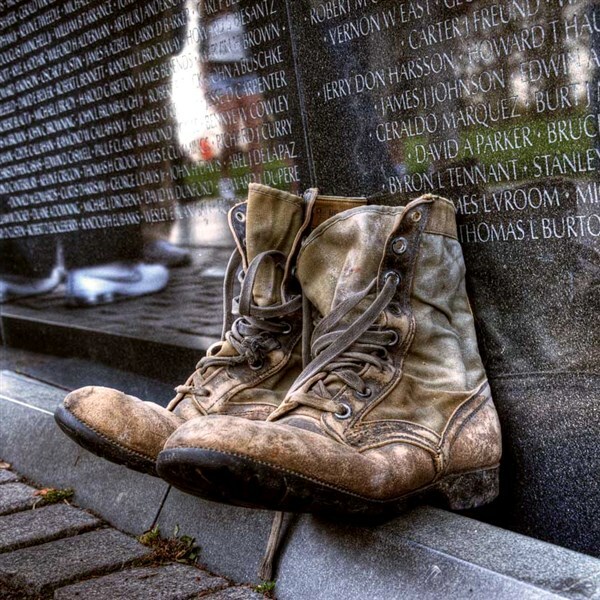 ILLUMINATION TOUR: Bring your camera for dramatic views of the memorials illuminated underneath the stars. 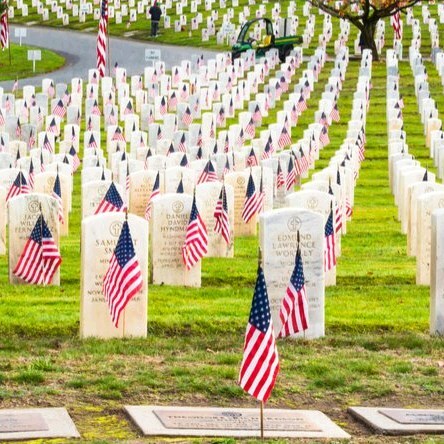 ARLINGTON NATIONAL CEMETERY: Pay respects to the men and women who have given the ultimate sacrifice while serving their country. Be amazed at the precision of the soldiers during the Changing of the Guard and remember to take a moment at the eternal flame honoring President Kennedy. NEW! UNITED STATES HOLOCAUST MEMORIAL MUSEUM: Take a self-guided tour of the museum and encounter historical film footage, photographs, and artifacts from The Holocaust. FOGO DE CHAO: Share your favorite memories with one another and enjoy a delicious farewell dinner at this authentic Brazilian Steakhouse. GETTYSBURG: A step-on guide joins us in Gettysburg and take us on a tour of the area. You'll learn of the battles that took place here and tour the grounds See the cannon and monuments and learn of their history. We may even encounter a surprise visitor along the way! The time has come to say goodbye to the East Coast and voyage back to Youngstown for the evening. As the motorcoach travels home, share your favorite memory of our nation's capital. DEPOSIT: $50 at time of reservation; final payment due September 25, 2019. ACCOMMODATIONS: Hampton Inn, Youngstown, OH (2 nights), Doubletree Hotel, Arlington, VA (3 nights). TOUR INCLUSIONS: Professional tour director, motorcoach transportation, accommodations, luggage handling at hotels, admissions/attractions, and 8 meals, including 5 breakfasts, 1 lunch, and 2 dinners.